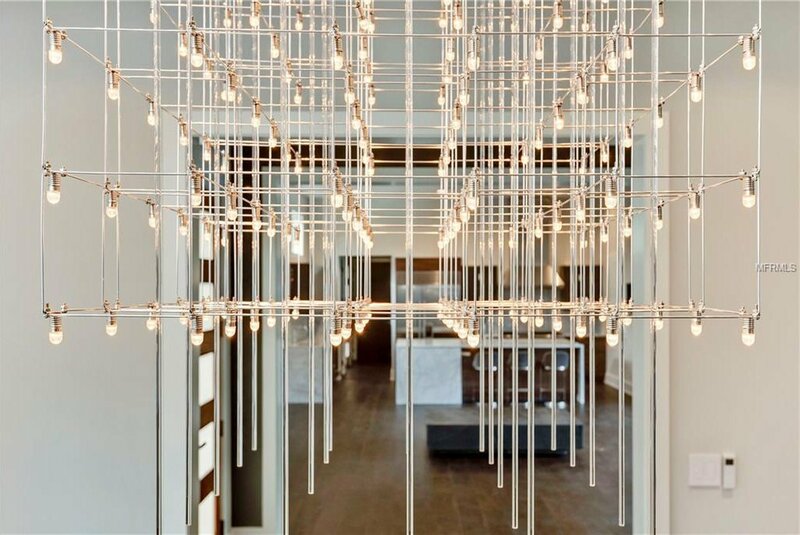 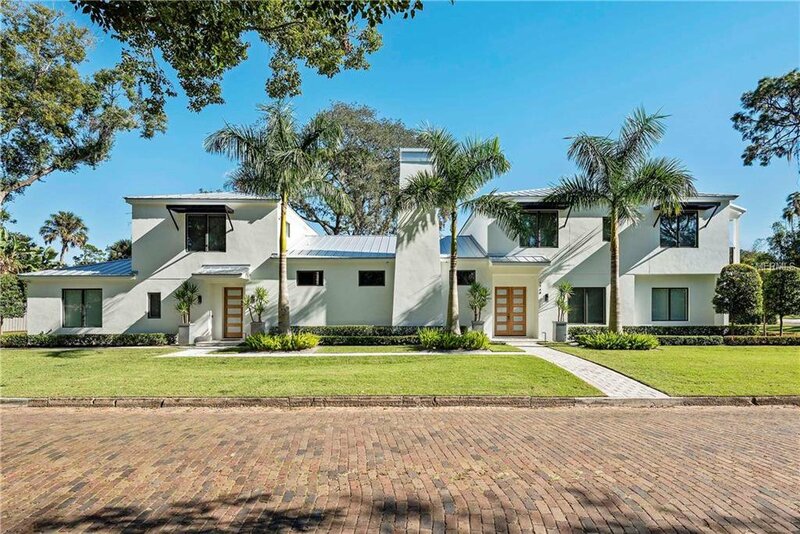 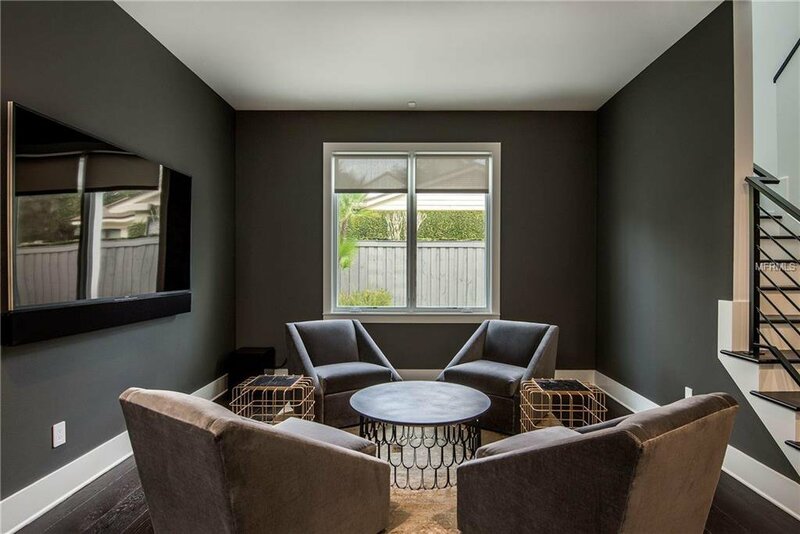 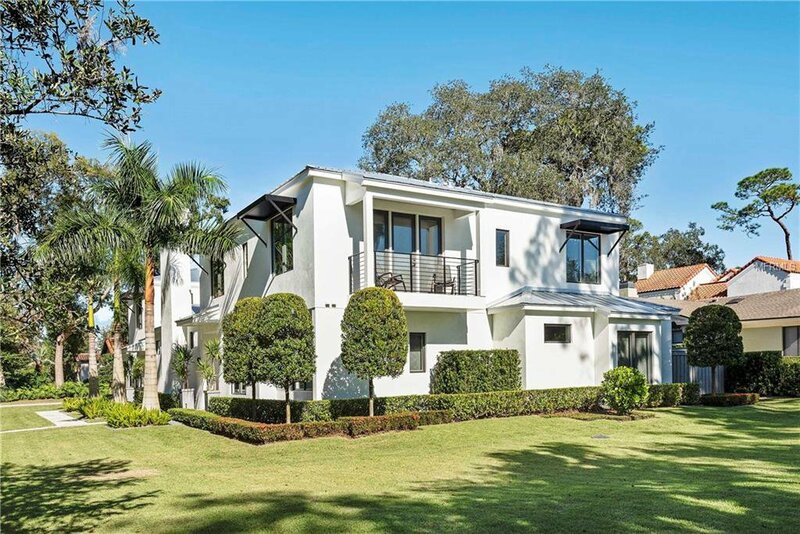 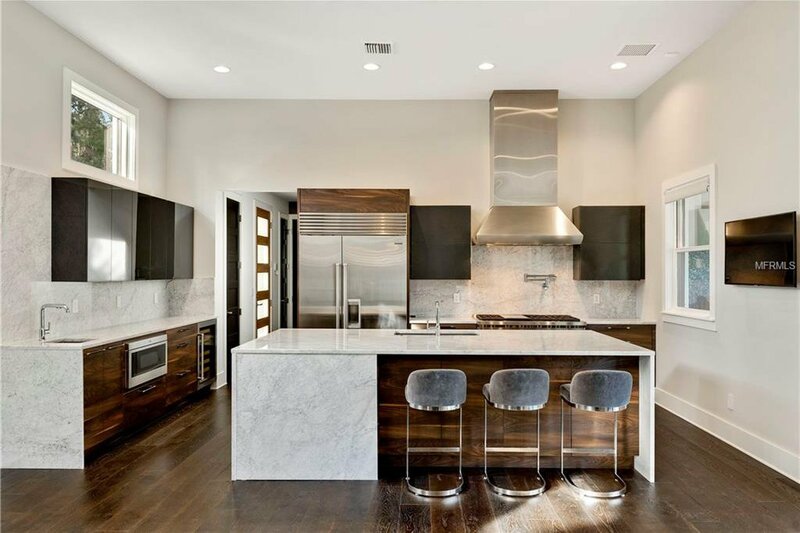 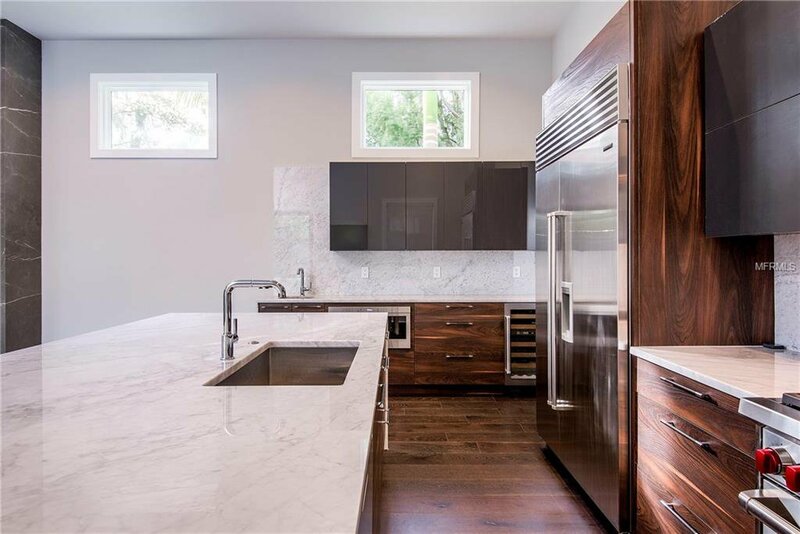 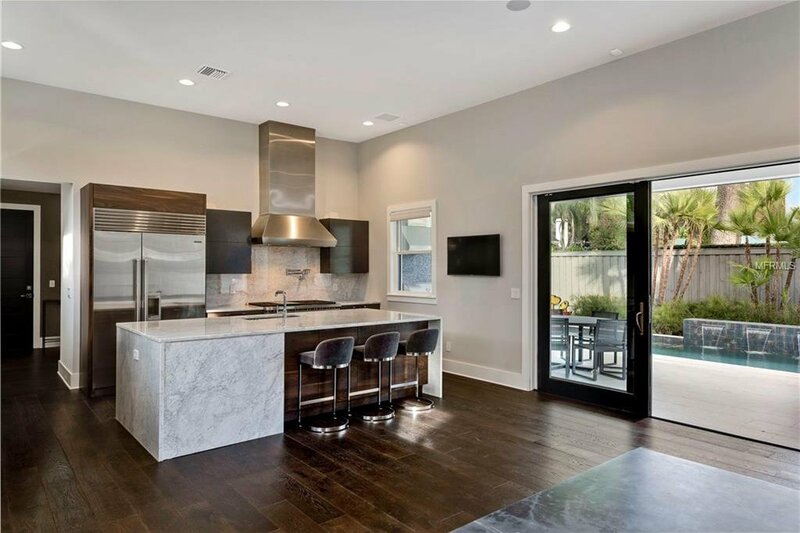 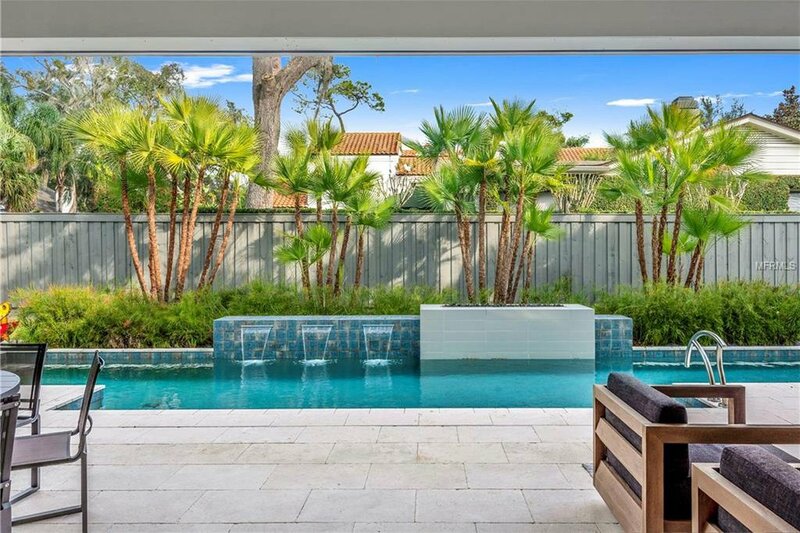 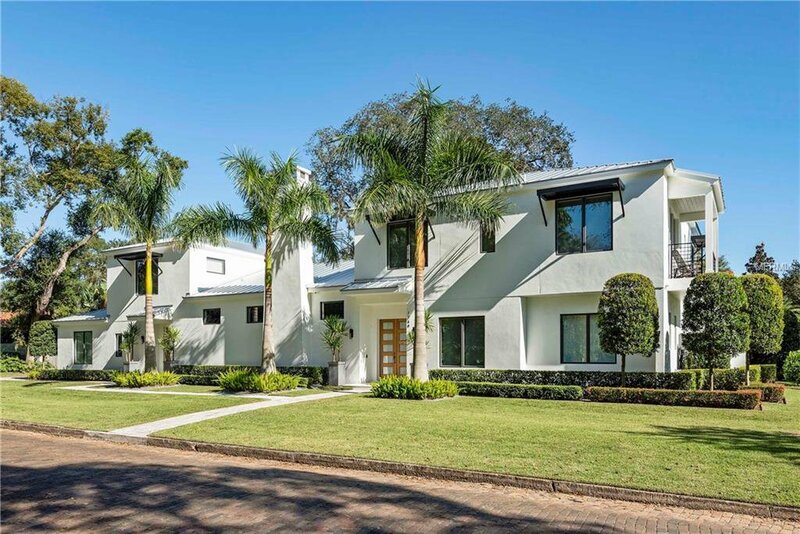 Stunning, newly built, and redesigned home in the Heart of Winter Park! 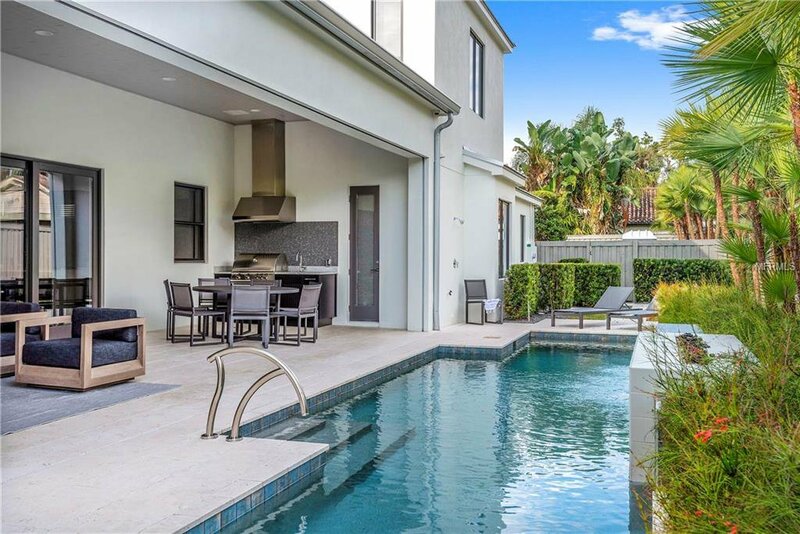 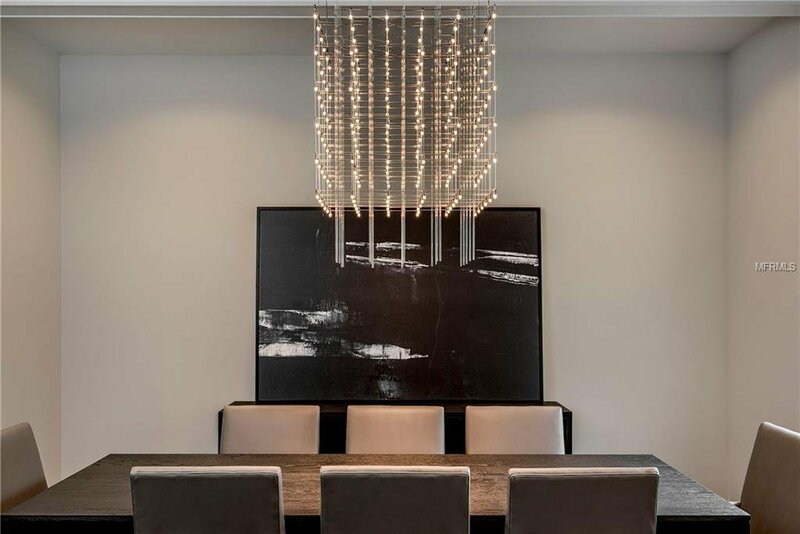 Built in 2017, this gorgeous 6 bedroom, 6.5 bath pool home offers a modern, sophisticated interior with high end finishes, and an open concept layout that includes formal living and dining, a great room, chef inspired kitchen, downstairs master bedroom, a guest suite, and amazing outdoor living possibilities. 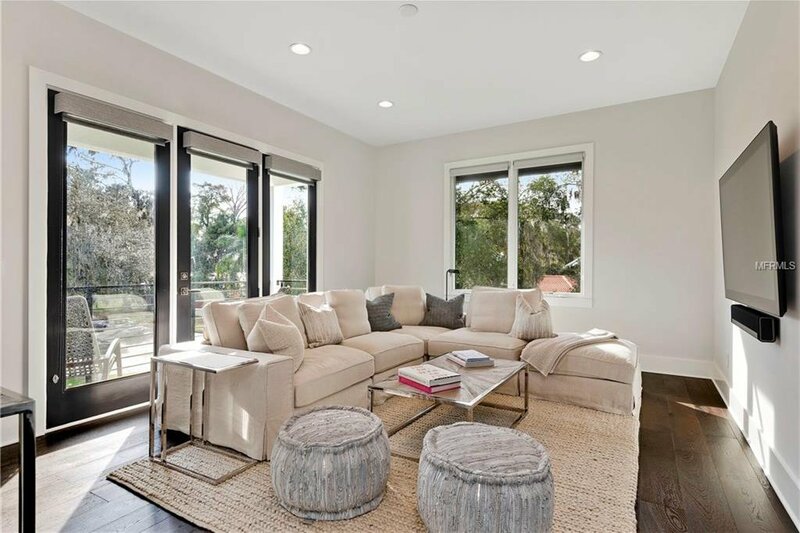 Throughout the first floor you’ll find beautiful wide plank hardwood floors, complimented by high ceilings, gas fireplace(s), and glass sliders that bring in great natural light, as well as provide a seamless transition between indoor and outdoor living. 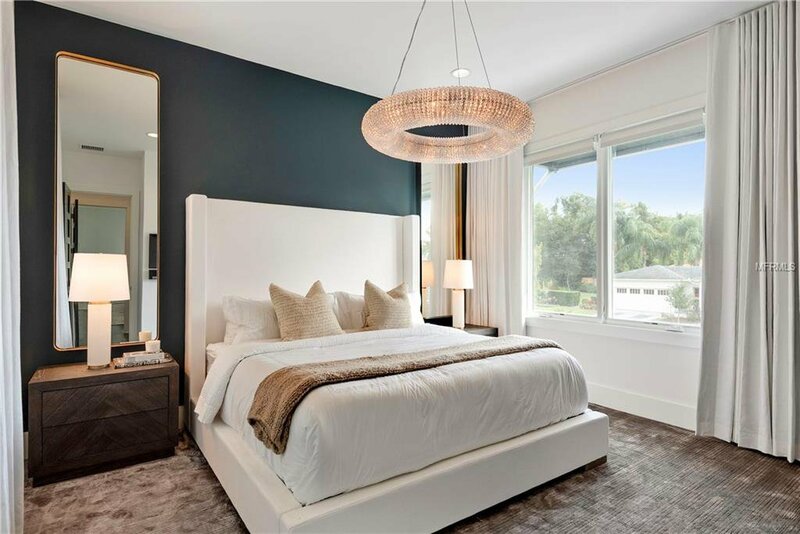 The master bedroom is located within its own wing of the home and features an oversized dressing room/closet and luxurious master bath with freestanding tub, his and her vanities, and a walk-in shower. 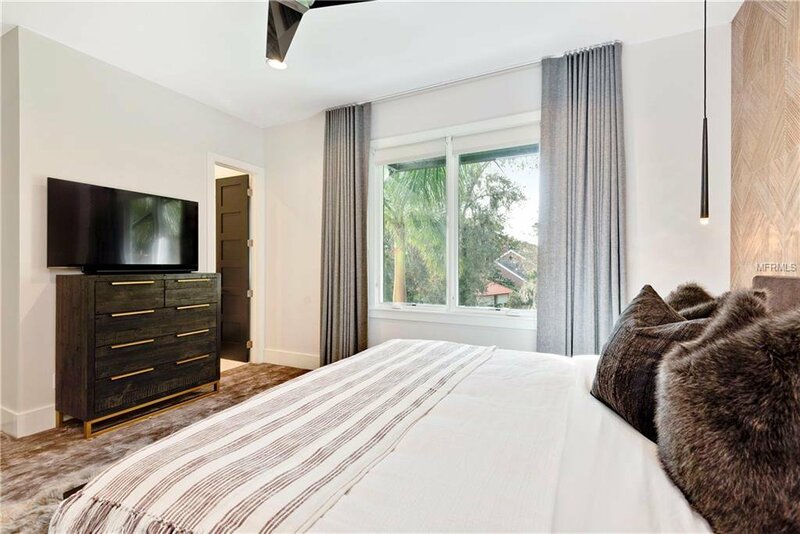 Upstairs you’ll find 3 spacious en suite bedrooms and 2 bonus room. 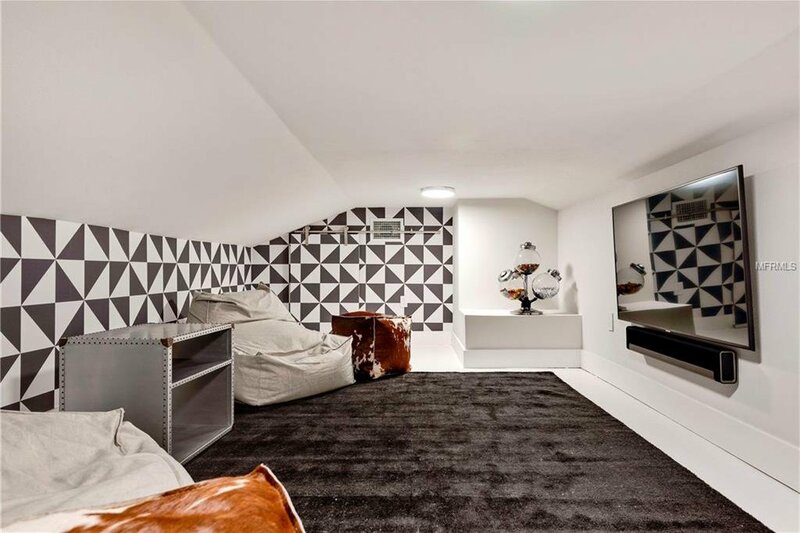 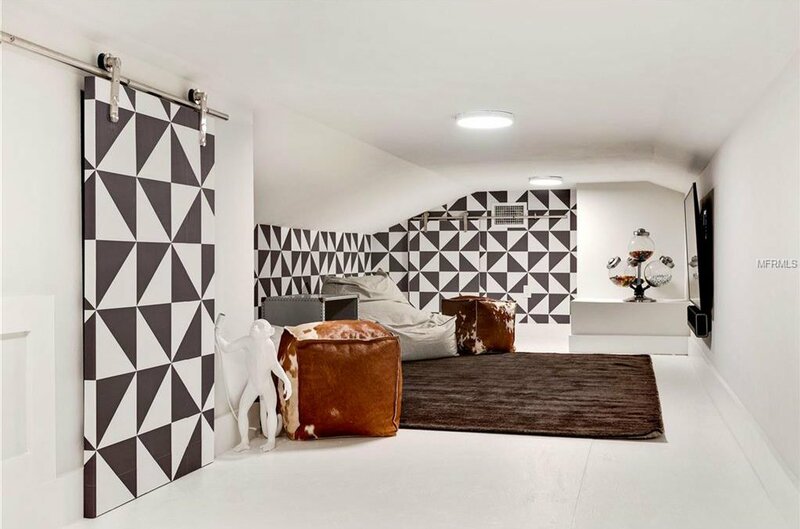 Atop a second flight of stairs, you’ll find a separate bonus/6th bedroom with full bath. 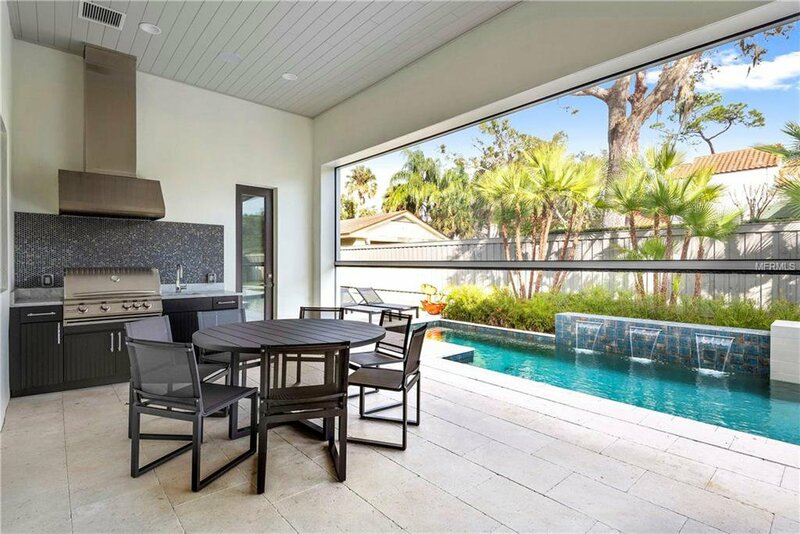 The covered lanai with phantom screens offers an outdoor kitchen and views of the saltwater pool. 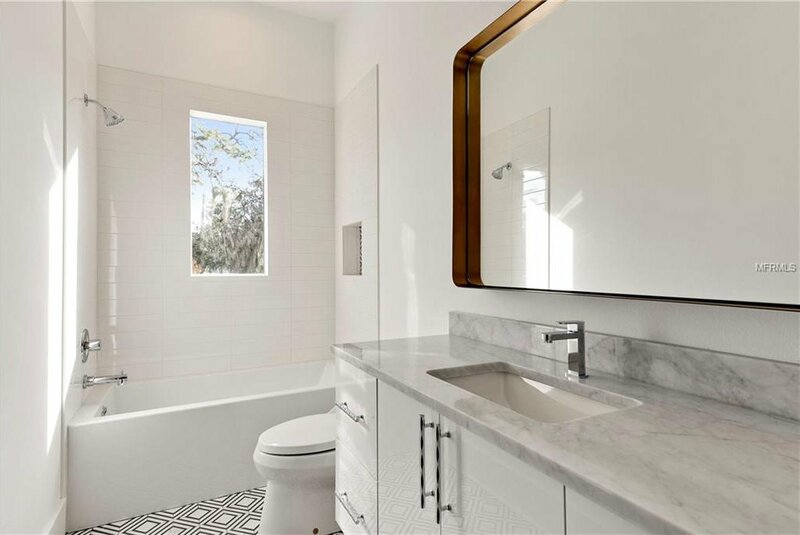 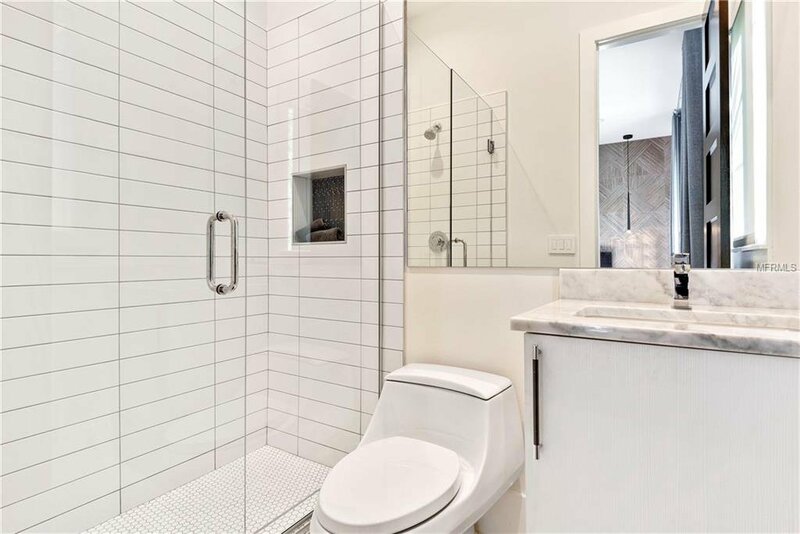 Other amenities include a 3-car garage, metal roof, insta-hot water heaters, and more. 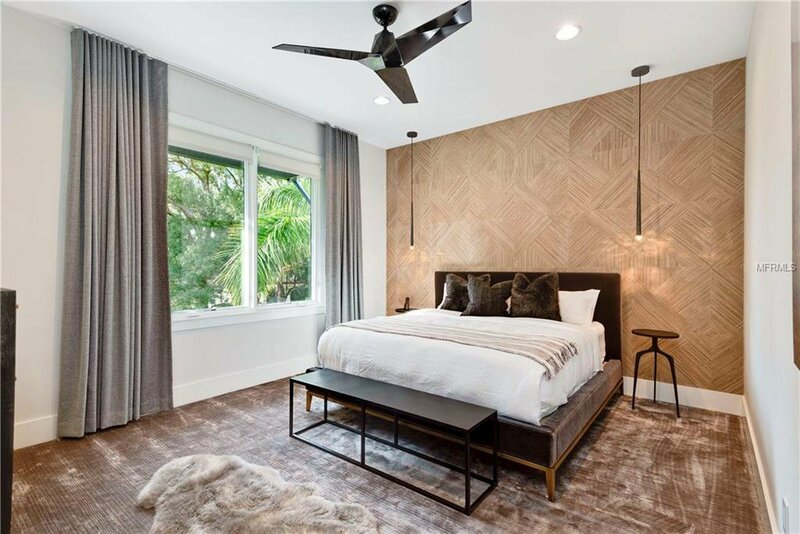 Located just minutes from Park Avenue this home is zoned for the brand new Audubon K-8 school and is just a short drive to nearby Lake Highland Prep.